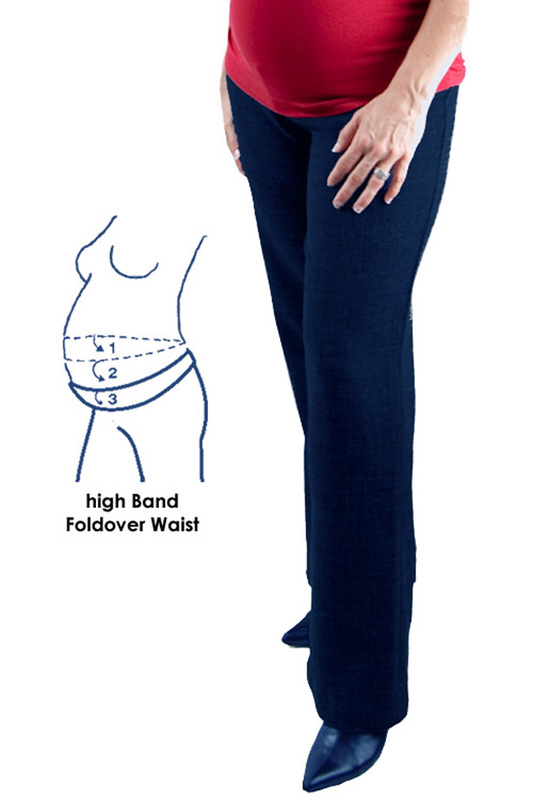 At Maternitywear we offer a comprehensive range of maternity bottoms including fashion maternity jeans, practical and stylish maternity work pants and maternity work skirts, maternity leggins to mix and match with tops and dresses, casual cargos and capris and great summer shorts very affordable and practical for any occasion and for any season. 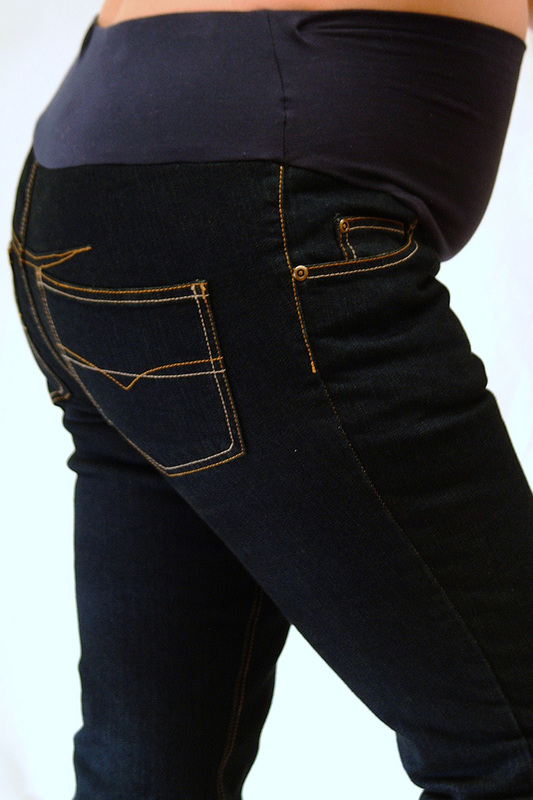 The latest addition range of maternity Jeans feature an adjustable waist that ensures the right fit from first wear to the end of your pregnancy and beyond soft stretch denim and a choice of wash finishes to select from. Maternity skirts for work and casual wear offer classic or casual styles in a choice of fabrics to suit all occasions and seasons. Getting ready for summer, shorts and capris offer cool style and comfort through summer be ready for the heat.